Nickelodeon’s long-running children’s series will now have a live-action movie. Hailed for its educational qualities and credited for teaching young children basic language skills in Spanish. 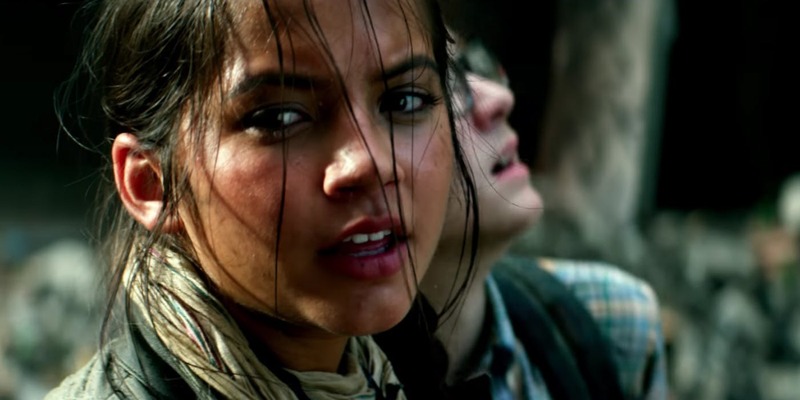 Actress Isabela Moner of Transformers: The Last Knight is stepping into the intrepid explorer’s well-worn hiking boots. Filming now underway in Australia’s Gold Coast region. Scheduled for release on summer 2019. Nickelodeon’s famous adventurer “Dora The Explorer” has graduated to live-action which took 15 year for the producer to give it a go. They tap the actress Ms. Moner to be the intrepid explorer’s well-worn hiking boots and back packer. Moner were known for the huge movies such as Transformers: The Last Knight and Sicario: Day Of The Soldano. Apparently, she once voiced a character on the Dora spin-off series, “Dora and Friends: Into the City” when she was young and as a fan, she was well verse of the character. I’m honored and excited to bring Dora to life. I grew up watching the show, and for me, especially as a Latina, Dora was an amazing role model — she is a strong, adventurous and fun-loving girl. ‘I can’t wait to put on the backpack and begin her next adventure!,” Moner said in May upon her casting. 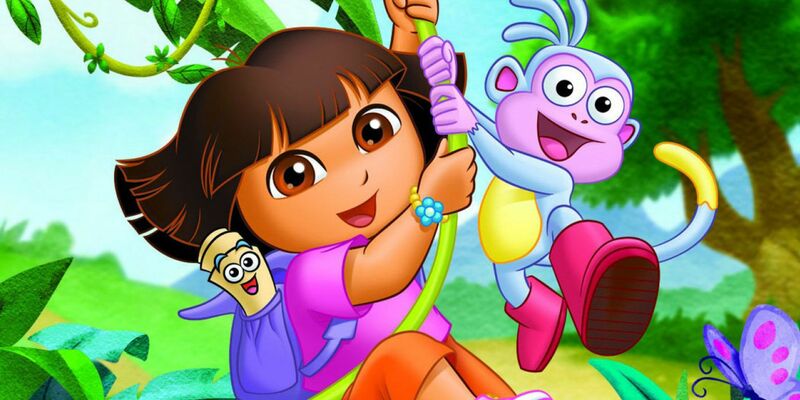 Dora the Explorer aired on Nickelodeon from 2000 to 2014 with 172 episodes and featured the first-ever Latina animated lead character along with her monkey, Boots, faces riddles and characters such as a thieving fox named Swiper as she went on quests. It was hailed for its educational qualities and was credited with teaching many young children basic language skills in Spanish. The Dora the Explorer live-action movie opens on August, 2019. CBS Political Drama Madam Secretary Punched The Philippine President – Should Filipino People Take It Seriously? Can You Tell Us Why This Coca-Cola Commercial Of A Pool Boy Is Trending In YouTube Right Now? 10 Most Embarrassing Celebrity Wardrobe Malfunctions You Have To See!